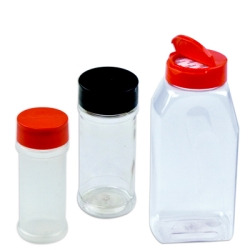 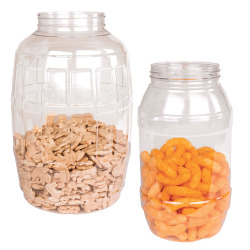 PET Square & Round Jars | U.S. 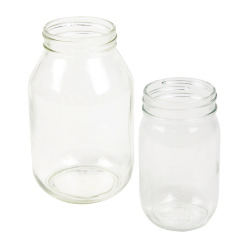 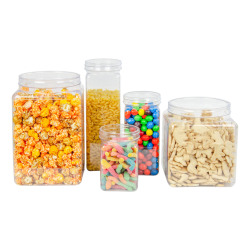 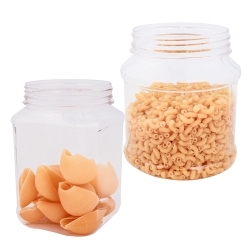 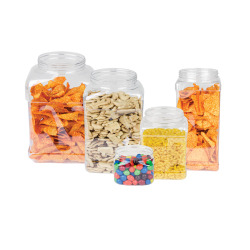 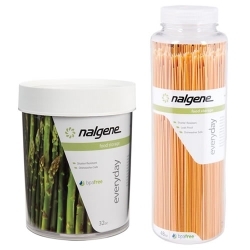 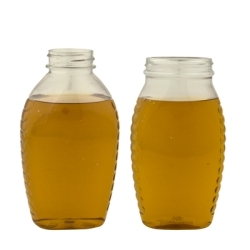 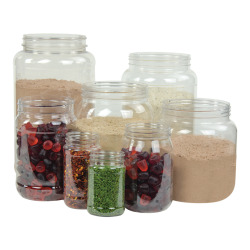 Plastic Corp.
You'll love how your product looks in these jars. 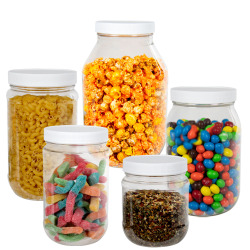 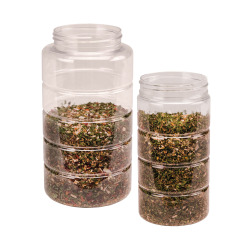 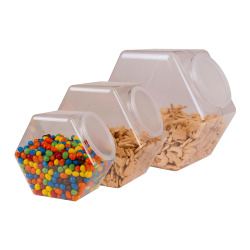 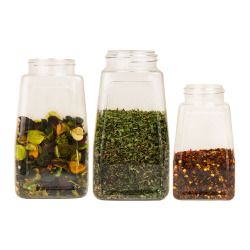 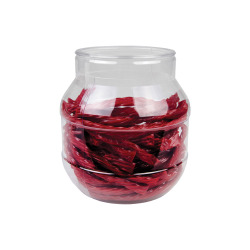 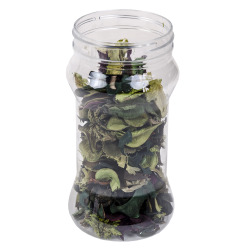 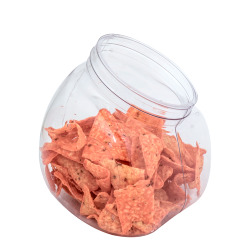 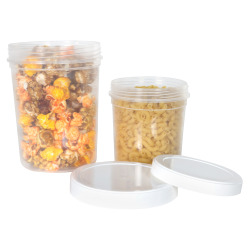 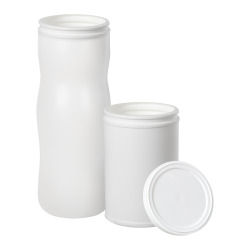 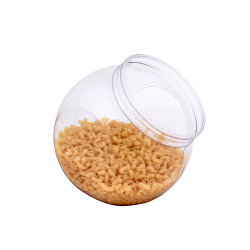 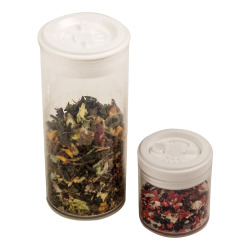 With a square or round shape, these jars are ideal for nuts, salsa, candy, pet treats or any product that would benefit from a high-clarity, lightweight container.